All you want in the comforts of home and community. Spacious two and three bedroom floor plans. Waterfront living in Essex, Maryland. 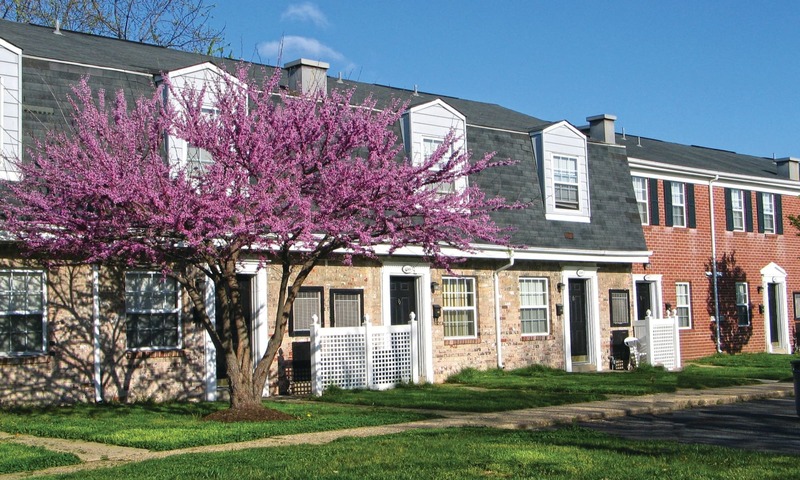 For the best in waterfront living, choose Harbor Point Estates, offering affordable two and three bedroom townhomes for rent in Essex, MD. Our updated, spacious townhomes open up to a beautiful community, complete with a refreshing swimming pool, children’s playground, and waterfront views. Each home is accessed through a private entrance, some with an in-home washer and dryer set. 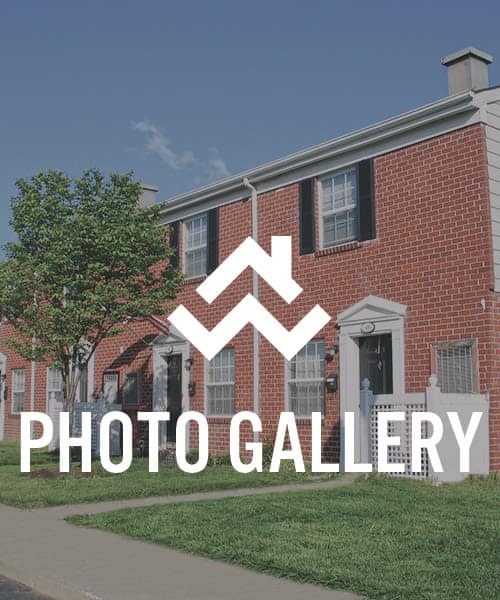 Central air conditioning, gas heat, and fully equipped kitchens with energy-efficient appliances – the list of quality and convenient amenities goes on. Enjoy an unbeatable location with shopping, dining, and recreation only minutes away. Harbor Point Estates is the ideal place to call home. Our community at Harbor Point Estates is not just a place to call home; it’s a lifestyle embodying relaxation and convenience. Relax at the community swimming pool on a warm sunny day. Take the kids out to the newly renovated playground for an afternoon of fun. And when life calls for family or friend gatherings, invite everyone over to your home and cook out at the outdoor BBQ station overlooking the water. 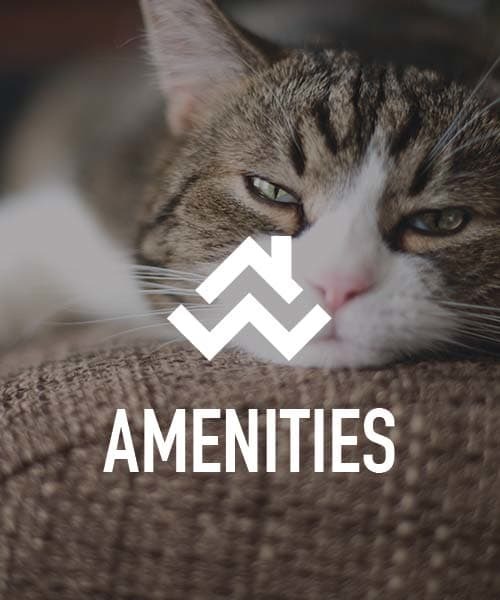 As a pet-friendly community, all are welcome at Harbor Point Estates. Our neighborhood is one that needs to be seen in person to be appreciated. Harbor Point is conveniently located close to shopping, dining, and recreation. Schools and large employers are easy to get to. Spend the day at Downtown Inner Harbor, or relax at Rocky Point Beach. For all of your shopping needs, visit Middlesex Shopping Center. 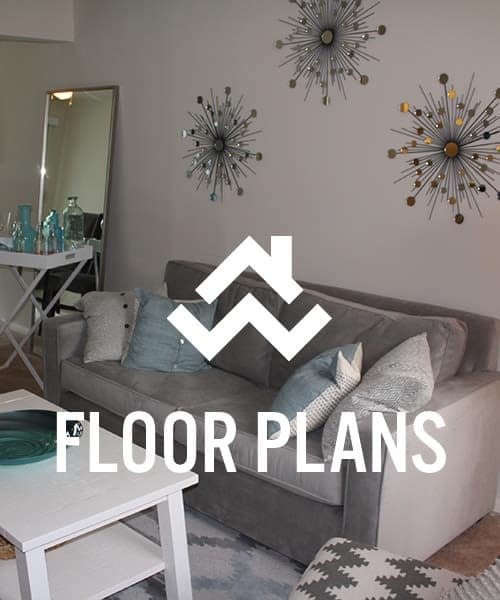 Find the perfect floor plan for you. Our team is standing by to guide you to your new home.